We recognized a total of 4 Awards in this category; 1 Design Award, 2 merit awards and 1 new award in this category! 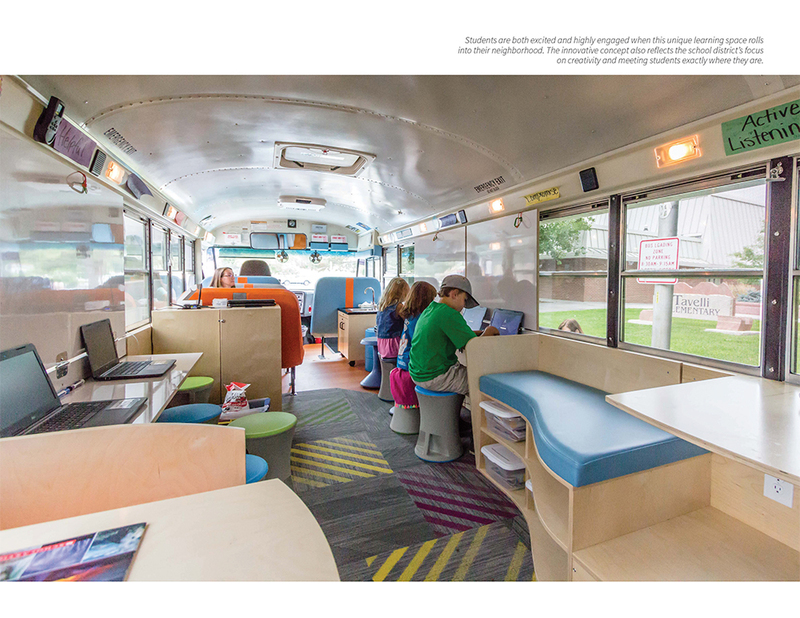 The first Merit Award is being presented to Sierra Elementary School by MOA Architecture and Jefferson County Public Schools. 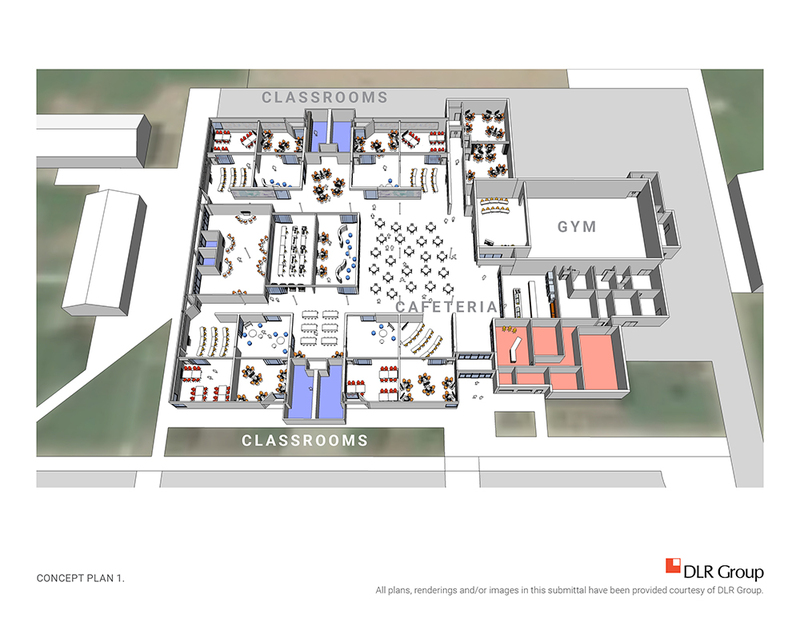 The second Merit Award is being presented to Basalt High School by Eidos Architects and Roaring Fork School District. Our special Award for tonight is intended to honor the creativity shown by a project that re-thinks what a learning environment can be. We titled this the “Magic School Bus” award and it is being presented to Mobile Academic Classroom by RB+B Architects and Poudre School District. 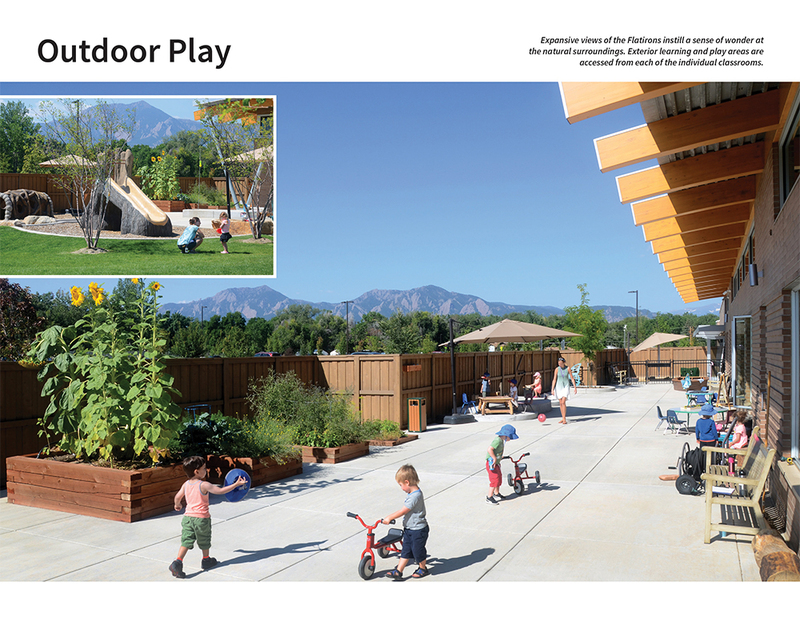 The Design Award winner in this category is Meeker Elementary School by DLR Group and Weld County School District 6. We recognized one Merit Award and one Design Award. The Peak Design Award goes to Early Childhood Center at the Boulder Jewish Community Center by RB+B Architects. The voters chose Meeker Elementary School by DLR Group and Weld County School District 6. 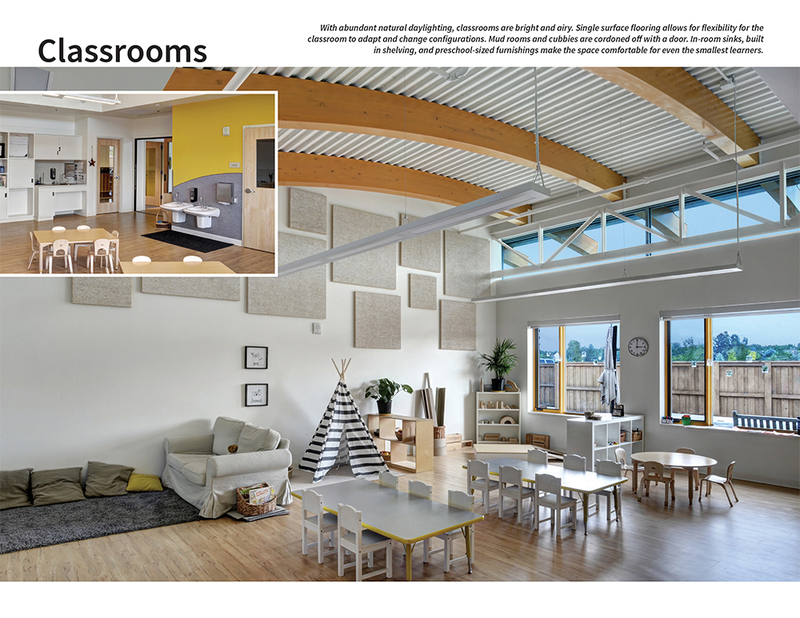 The Cleworth Architectural Legacy (CAL) Project is a nationally recognized program that utilizes lessons in architecture as tools for students to actively learn about various subjects, adding value to diverse classroom environments and acknowledging a variety of learning styles. 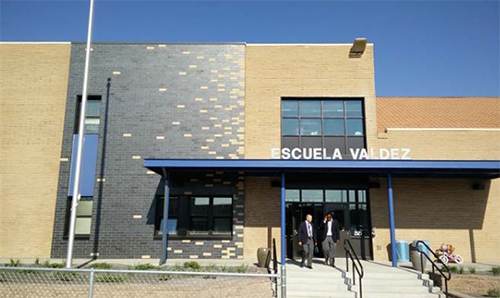 Teachers and volunteers attend in-depth training and work with the Denver Architecture Foundation to plan an eight-week classroom-based program. Under the direction of teachers with support from volunteer designers and DAF, students learn about the surrounding built environment beginning with observation, design vocabulary, and architectural history. Activities accelerate into complex challenges, such as model making, mapping, developing written or illustrated plans, and heightening awareness of their built environments. The program culminates with student-driven design projects, which account for common core educational standards. 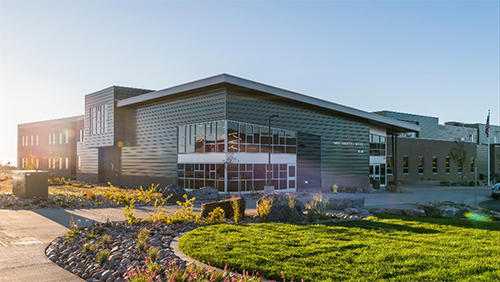 Ignacio High School for the Ignacio School District by RTA, Inc. 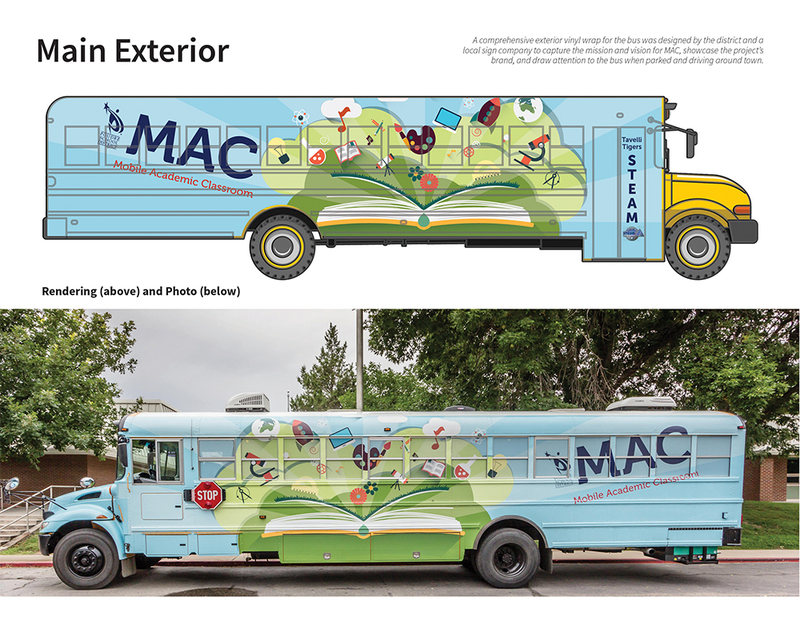 Merit Award – Moffat PK-12 from the Moffat Consolidated School District 2, by RTA, Inc. 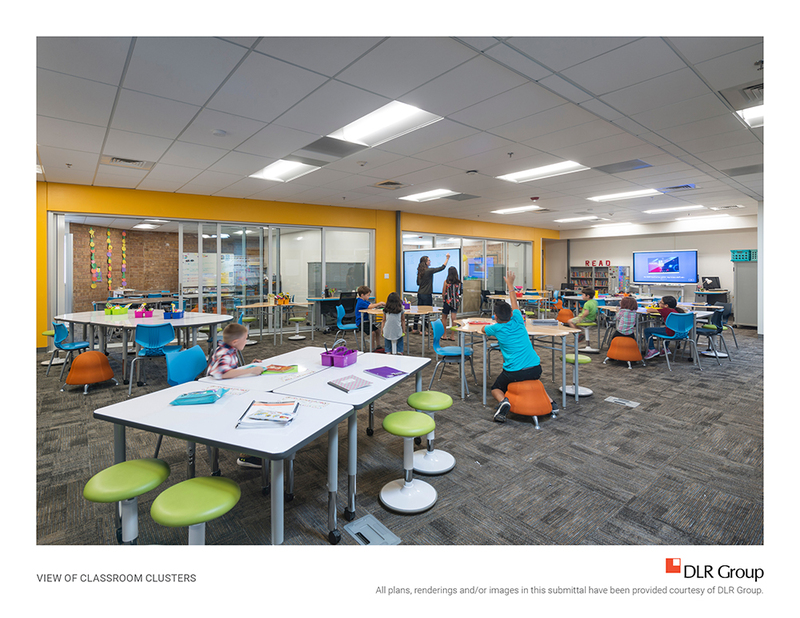 Merit Award – Ignacio Elementary by RTA, Inc.
Longmont High School Cafeteria Renovation, St. Vrain Valley School District by Hutton Architecture Studio P.C.